DZIKA Fitness at Ball4training in Palatine Session 7 Outdoors ! « Happy Birthday to September Birthday Ppl & Free Class from Dzika ! 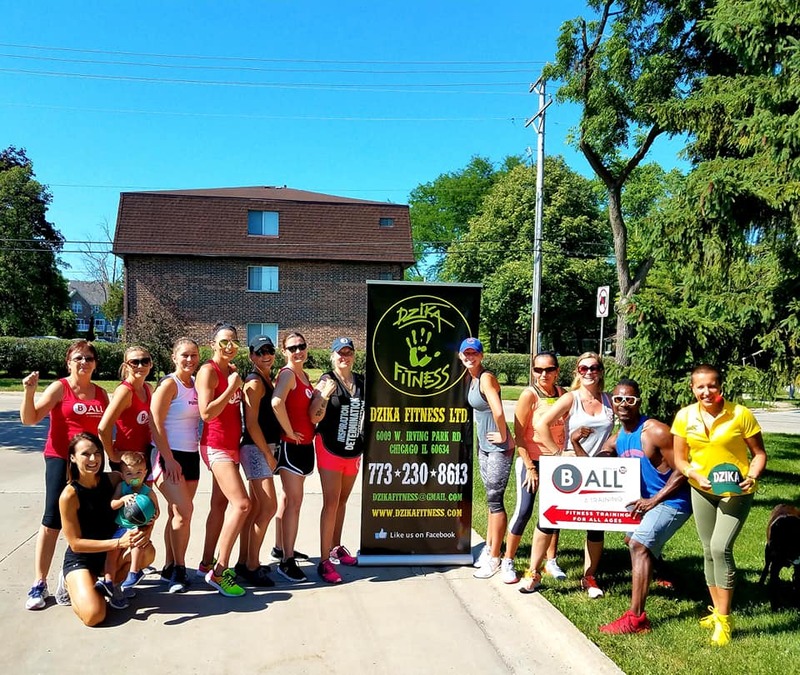 Dzika Fitness at Ball4Training in Palatine – Session #7 coming Saturday August 4th at 4pm. Come to Train with Dzika for 1 hour of Mixed Style of Fitness. This will be our 2nd class OUTDOORS ! Fee $15. Please Remember Dzika Fitness at Ball4Training is every 1st Saturday of the month 4pm so add it to Your Schedule. XoXo ! Experience Unique Training with Motivational Speech & Relaxation at the End. Invite Your Friends & Let’s Be Together !